We’ve decided to start our fall sale a little early this year! We just received a shipment of more than 300 trees. If you hurry in, you can pick from our great selection and get a great discount! 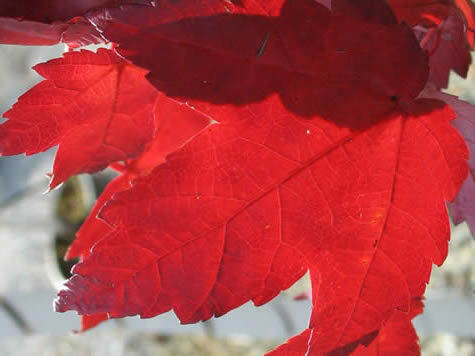 Red maples are always a favorite this time of year! The cooler air means you won’t have to water as much. Compared to spring, soil temperatures are higher. This encourages root growth. Pests and diseases tend to be less prevalent in fall.